Parking for Chai Yo is directly behind Season’s 52 off Peachtree. Valet validation offered. Chai Yo is unfortunately unable to validate self parking. Please contact mike@chaiyoatl.com for catering inquiries. Chai Yo brings a chef-driven Thai concept featuring Chef DeeDee Niyomkul’s interpretation of traditional and old-world Thai recipes using new world techniques and inspiration. 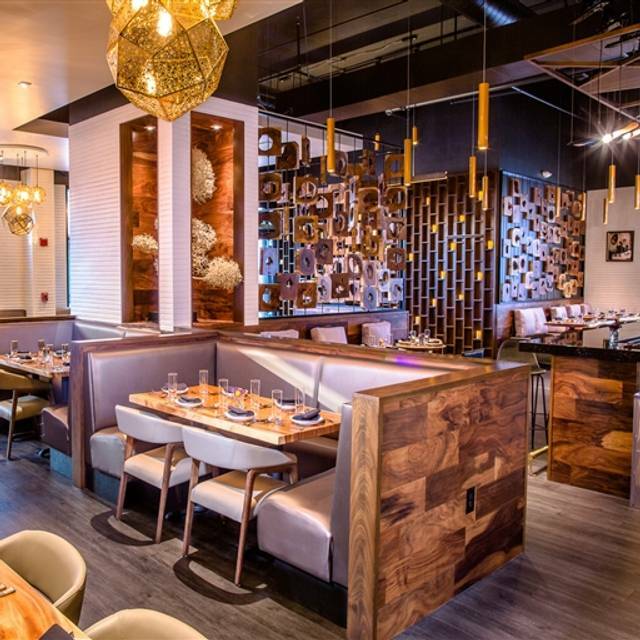 From the family that created Nan Thai Fine Dining, Tuk Tuk Thai Food Loft and Tamarind Seed. Show your love to Mom this Mother's Day by treating her to a memorable dining experience. Chai Yo Modern Thai will be open from noon to 10pm. Chef DeeDee Niyomkul will offer several delectable specials for this occasion. Reserve your table today. Chai yo is amazing. Every menu item is delicious and their drinks are fantastic. One of the best Thai restaurants in Atl. 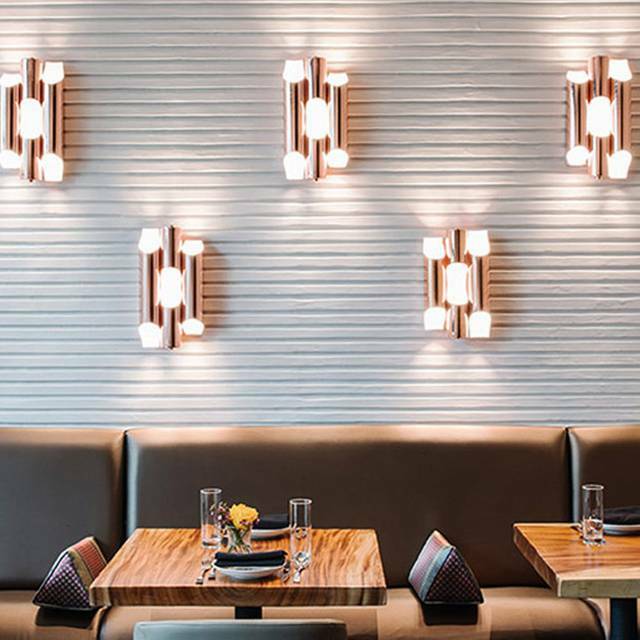 Food is outstanding and ambiance is upscale. Service is attentive. Valet parking is nice too. The food was amazing ! Nice presentation and a lots of flavor. Was a great experience. Was my first time and certainly not the last ! Food was generally great the bass needed a bit more kick for my taste. Excellent! Valet, service, ambiance- and, the food was delicious. Shout out to Anthony who was super quick to deliver a small bowl of rice to my father who mistakenly ate a pepper that proved to be too hot for him! Be sure to start with the lettuce wraps. Have been recommending to everyone . Enjoy! First visit. Excellent food and drinks. Great service. Very nice decor and environment. Overall, a gem. Service was good. However, the food was not great. Beautiful food and beautiful environment! Really enjoyed my experience. Excellent service! Great food, however appetizer portions are too small for the priced. Better portion size should be highly considered!! TheLychee Martini needs help! Not good at all. Thoroughly enjoyed our server! Very attentive and accommodating! I was supposed to get 1000pts for this, not just 100. Excellent food with a presentation pleasing to the eye. Well worth the somewhat elevated price. Love this restaurant! We have been a few times now, and the experience is consistently wonderful. Fresh, aromatic Thai flavors done authentically with a modern twist. We were there with a few friends and had the private dining room for more privacy. One of our favorite restaurants. Absolutely fantastic cuisine. Best scallops I’ve had in a long time. Staff went above and beyond to make my son happy who was being picky and difficult on this evening! The meals for my wife and I were outstanding. Amazing food and even better service! From the minute we walked in we felt so welcomed! The manager Lai checked in often and was very attentive. Friendly and caring staff, great ambience! Need to check it out for sure! Food was delicious. Ambiance was lovely. Sadly the special occasion was not recognized. Chai Yo NEVER disappoints! The food and ambiance are superb!!! May May provided excellent service and Lai always makes her guests feel welcome. 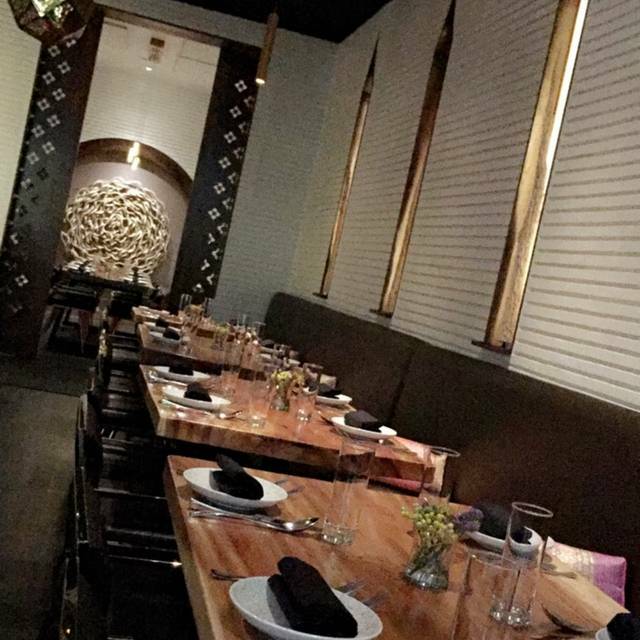 Great atmosphere, great service & amazing Thai cuisine. Will be back! Lai Khamphan and the team at Chai Yo are simply AMAZING! The chef's skills produce offerings that are a treat for the palate and the soul. I have a new favorite restaurant in the city! Outstanding food, flavors, plating, and of course service. Need to work on the pad thai and the green curry. The pad thai is overwhelmingly sweet and lack the complexity of flavor of the authentic dish. Also, it uses the wrong kind of noodles, i.e. thin glass noodles. The green curry was too salty and didn't really have much complex curry flavor. Also it used American eggplant when Thai eggplant is readily available in every grocery store on Buford Highway. Sorry to be so picky, but the food just tasted too Americanized. This was our second time eating at Chai Yo and we were disappointed. The food quality has gone down. The service was slow. And they were out of several items which was surprising for an early dinner on a Saturday night. Seems like they need to stock better in anticipation of a busy weekend night. Also, the food quality did not reflect the prices. Celebrated my birthday here! It was a wonderful experience. Everyone loved their drinks, appetizers, and their meals. We all said we would happily come back. The food was okay, not the best Thai I’ve ever had (I’m half-Thai). I definitely felt it was overpriced for what it was. 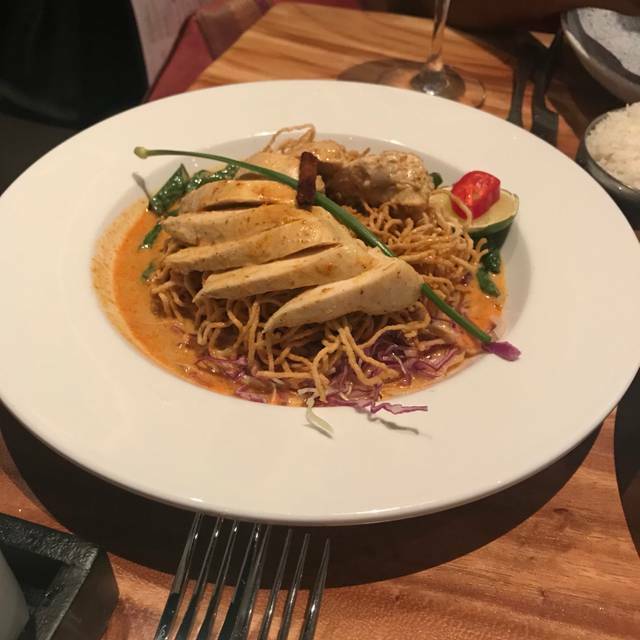 The prix fix on Valentine’s Day included basic Thai dishes and no alcohol. I wouldn’t return—would look for more authentic & cheaper, if I was in the mood for Thai. Food was good, service was great, but it's over priced. Much better ambiance than most Asian restaurants. It took over one hour to get the second course, soup. Turns out they lost our order but after three servers said they would check we finally called for the manager. She discovered the missing chit and apologized profusely . Only comp was one glass of wine and some free appetizer that was basically chicken McNuggets soaked in sweet and sour sauce . Buckhead has too many good options to ever go back there again. Too bad because the food was actually ok. 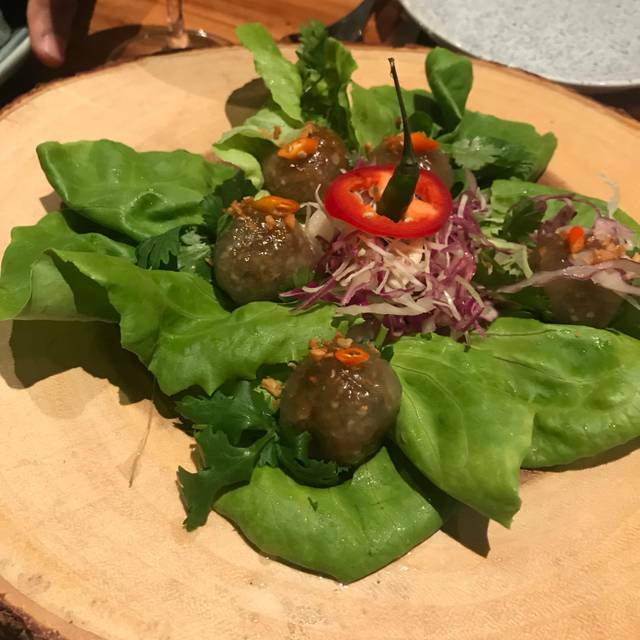 Excellent high end Thai restaurant in ritzy part of town. The owner visits your table and caters to your needs! The restaurant is very nicely appointed. Kennedy our server was very knowledgeable, friendly and attentive. The food was very good! We started with the Lobster soup followed with the Duck & Beef Cheeks (this speciality really shouldn’t be missed)! I love this place! 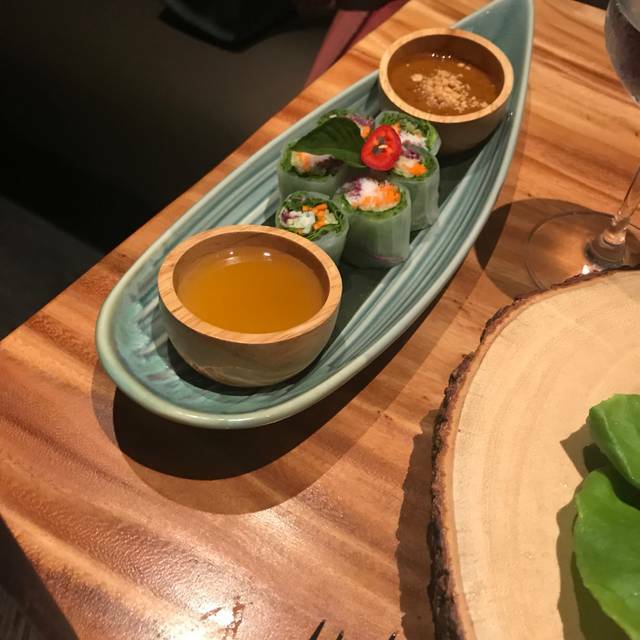 I have dined at Chai Yo Modern Thai many times and will definitely be going back. It is one of my favorite restaurants and it is perfect for special occasions. The service is outstanding, the ambiance is just right, and most importantly the food is delicious. 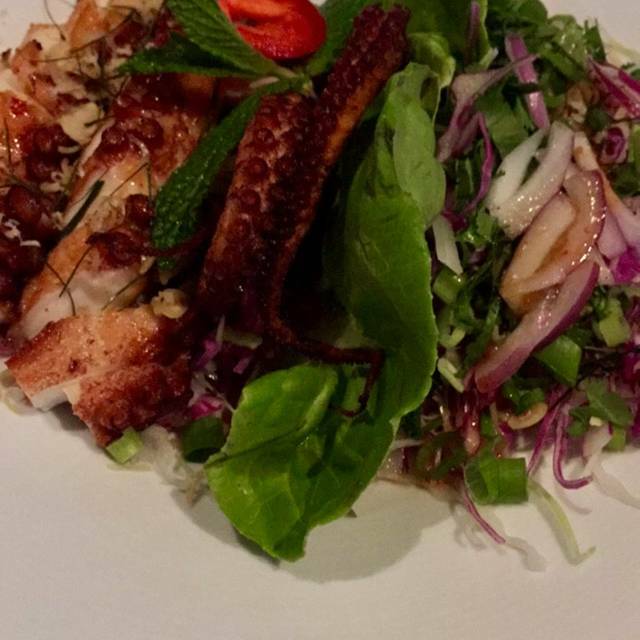 I love the octopus salad appetizer and the pineapple chicken or scallop entree. 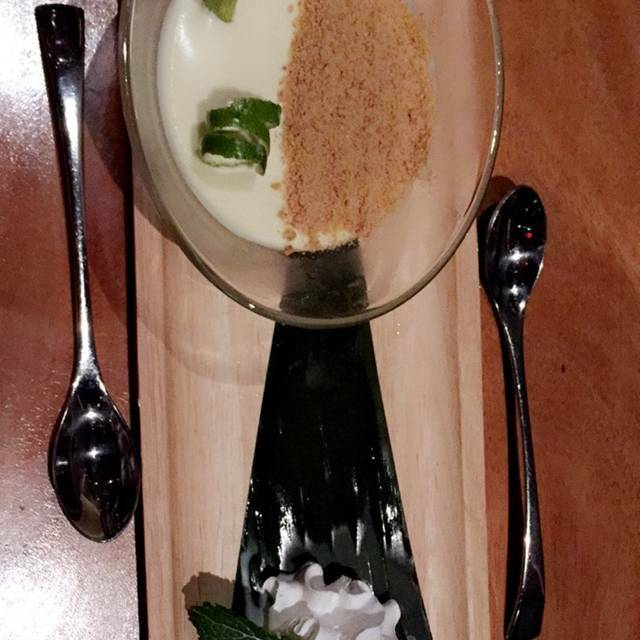 Be sure to try the desserts, especially the lemongrass custard (my wife's favorite dessert of all time) or the pandan coconut ice cream. I have been twice and would recommend it to anyone. I typically choose to recommend either Nan or now Chai Yo depending on who is going. We love both! Beautiful environment with an outstanding meal. Sous vide massaman beef cheeks were sublime. Fried rice was delicate and balanced. My lady's pineapple chicken was spiced just right. I'd like to see a few more non-seafood appetizers, but it's a small miss. Also, as great as it was, $30+/plate for Thai is a bit hard to swallow. That said, if anyone in town can command that pricing, this is the place. Chai Yo is my new favorite restaurant in Buckhead. If you have not been, you're are missing out. Be sure to try the "Lunch Boxes". Excellent food, great presentation and flavors. Staff is knowledgeable and attentive without being overly intrusive. Space is nicely appointed. Great, high-end Thai, on par with Nan, the flagship restaurant of the family.